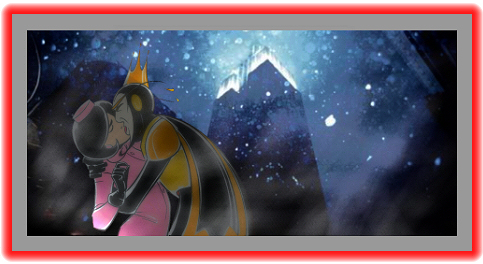 Rock The Body Electric: Merry Free Christmas Music With The Venture Brothers!! RtBE have mentioned our love of Adult Swim's many fine shows and The Venture Brothers is right up there at the top of the heap, so continuing their excellent tradition the creators have put together Christmas Songs every single year and connected them to their expertly written show. Click Here for a grouping of all of them! until you hear it and the roles are reversed, BOOSH!...Download it right here! 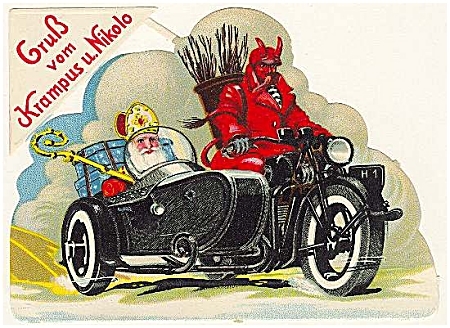 And a bike enthusiast, with that...Merry Christmas, One and All! 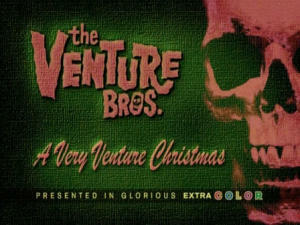 Glad to see that the venture brothers are keeping their tradition alive and have come out with Christmas special songs. I hope people enjoy listening to them during the holidays. Many industry experts are of the opinion that the reason behind the availability of mp3 download is the increase in demand of the music lover and listener. Dylan Cover #35 The Ramones "My Back Pages"
Dylan Cover #34 The White Stripes - "Love Sick"
Dylan Cover #33 Faces - "The Wicked Messenger"